Efficient production demands an efficient process. A reliable source to support the actual manufacturing -- safety, maintenance, repair and operations -- is just as important as a dependable source for raw materials. has supported local industry with supplies and manufactured items since 1868. Our personnel are dedicated and experienced, bringing the West Point Industries quality standard to every assignment. Special projects are supported by the engineering and manufacturing capabilities of West Point Industries, as needed. To speak to a representative, call 706-643-2130, or email us at supply@westpoint.com. 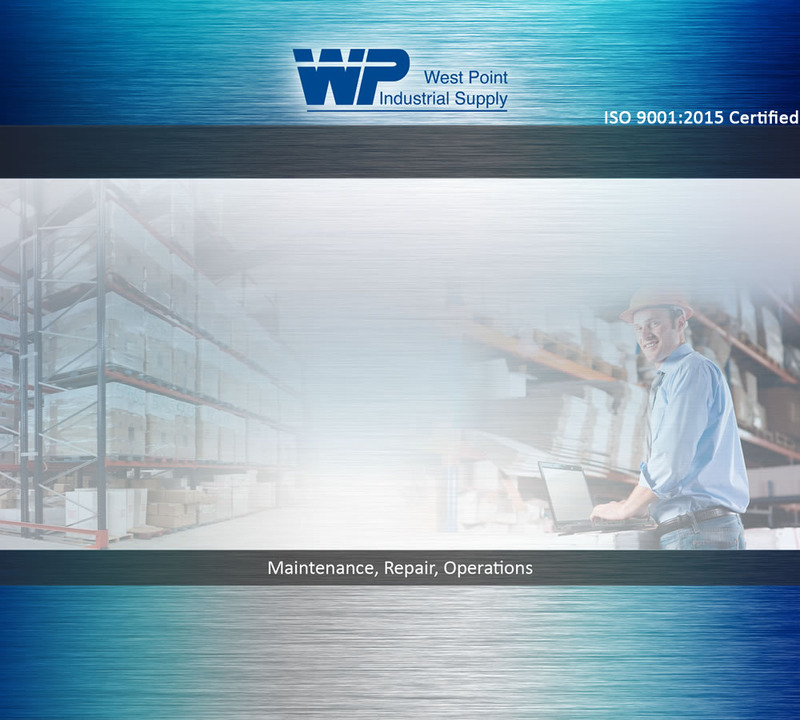 Rely on West Point Industrial Supply to keep your plant running!